Patterns from the past brought back to life....for you to enjoy. I was researching something else and stumbled across this interesting collecting magazine called The Connoisseur from about 1900. Along with other intriguing items, some of the issues had a section on Lace. This issue has a particularly interesting and well illustrated article about English needlepoint lace. Imagine seeing some of these pieces in person. I can't imagine the amount of work involved. Just beautiful! Knit for your little princess! 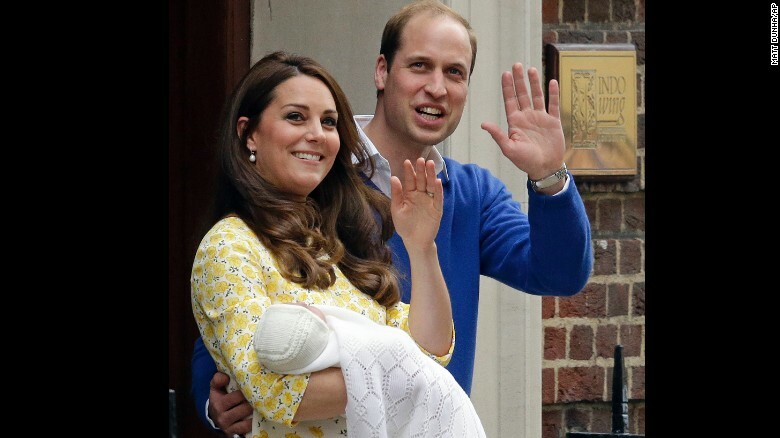 With the birth of the new Princess Charlotte, I have seen more pretty and free knitting patterns for lovely baby shawls and bonnets. 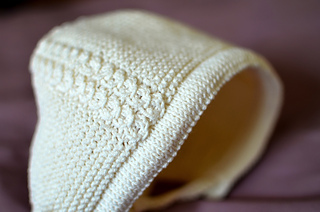 Here is a free pattern for a lace baby shawl. 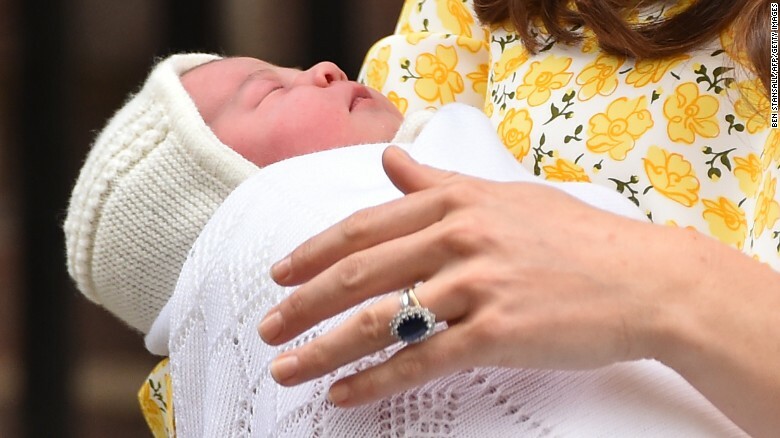 I have read that the bonnet was placed on the baby's head upside down and you can see that from this photo below. The square on the top of her head should be at the back...but it still looks cute! Send over pictures of your princess in these lovely fashions! Copyright© 2016. All rights reserved on all Historic Needlecrafts blog content; no images or text can be copied without express permission. Thank you for my Graphics!